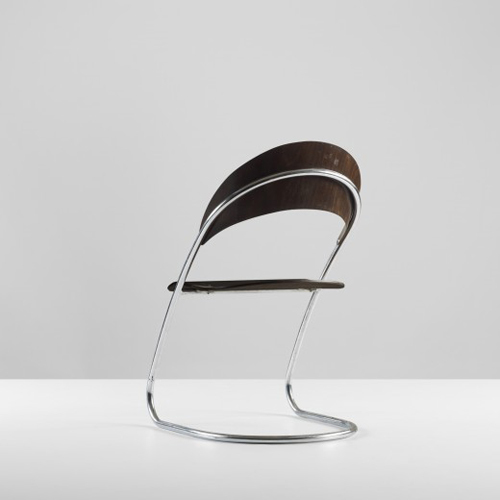 Superb modern chair by Eileen Gray, featured in a Guardian list this this week. 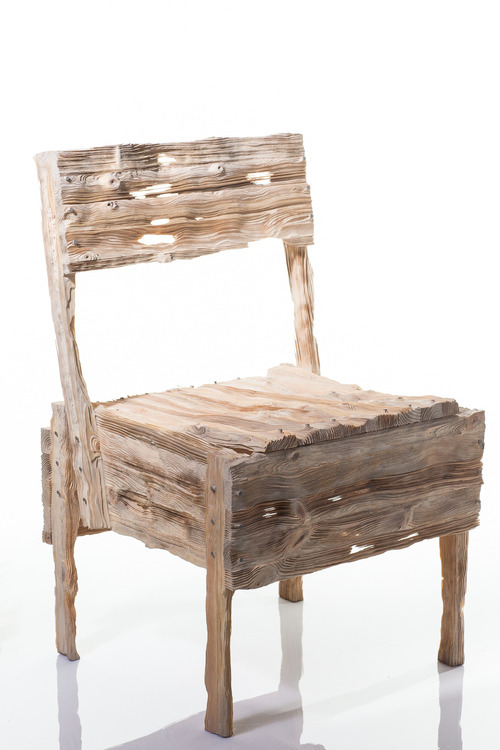 It’s the Transat Chair (1925-30). 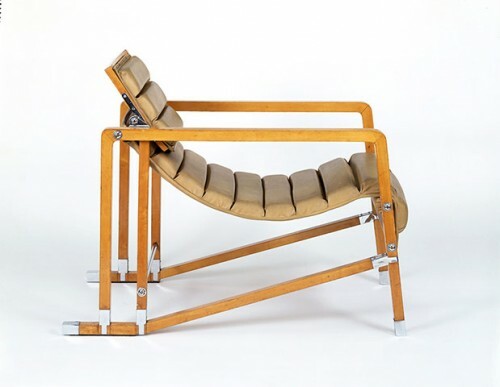 “The Transat chair is from the late 1920s, when Marcel Breuer, Le Corbusier and Charlotte Perriand were forging in tubular steel assertive icons of the machine age. 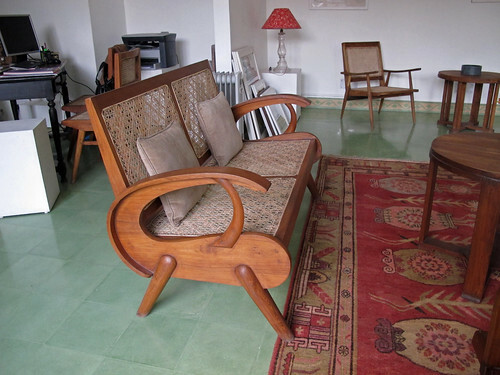 Can anyone identify this chair? 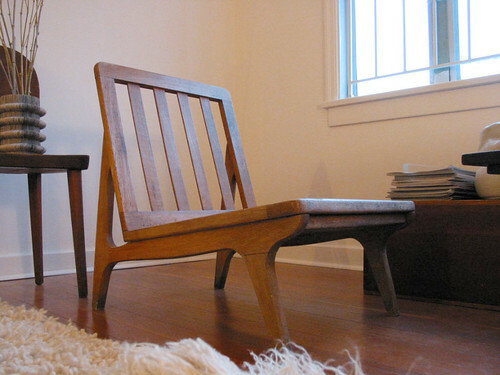 Years ago, thinking I would ask a furniture making friend to reproduce it, I took its measurements but then did nothing with them. I’m passing them along in case anyone else would like to try. The chair is extremely sturdy, with no creaking or movement even though I bought it for $20 from a junkyard where it had sat semi-outdoors through a wet Vancouver winter as the “smoking chair”—that’s how the salesman described it, as in: “you’re taking away our smoking chair.” There are many low, armless, midcentury modern wooden chairs in existence but I like this one more than most. 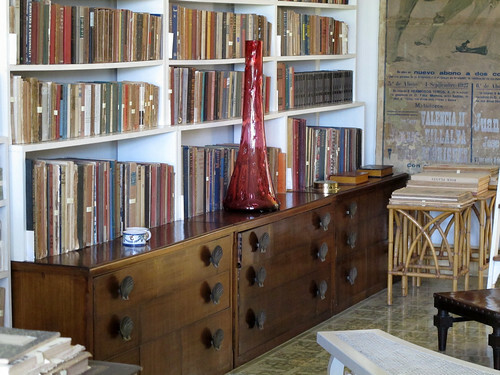 This is the Cuban villa where Hemingway lived from 1939-1960 and wrote many of his best known novels. It sits high in the town of San Francisco de Paula about half an hour outside Havana, and from the patio you can actually see Havana in the distance, hence the name Finca Vigía or “Lookout Farm.” The villa was discovered by Hemingway’s wife at the time, Martha Gelhorn, who was seeking somewhere spacious for the two of them to live.